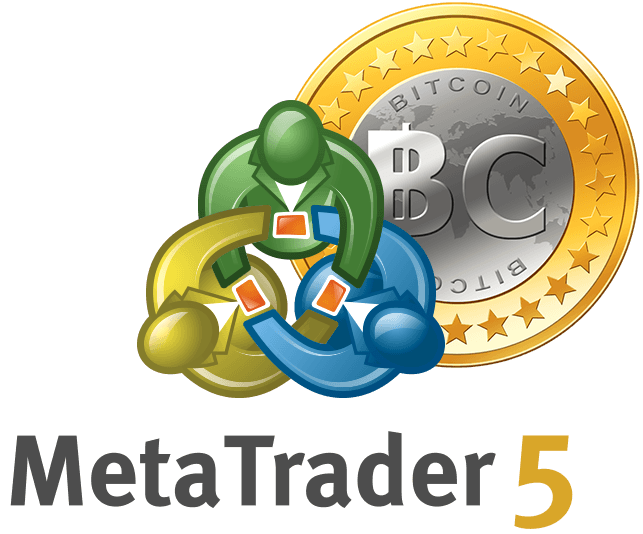 Metatrader 5 cryptotrader! We offer a full set of trading tools for crypto options for the Metatrader 5 platform. The best crypto currency pairs, several best trading methods (long and short as in the Forex market), analytics and fast transactions tools.